Several years ago I bought a big bag of quinoa from Costco, thinking it would be a great alternative to rice and it would broaden our horizons in terms of recipes. I hated it. No matter what I did, I couldn’t get it to taste good. It was either too soft or too hard, or it had that awful soapy taste. This year though, it’s become my favorite grain. 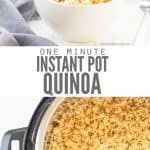 I’ve finally figured out how to cook quinoa perfectly in the Instant Pot! Truly, this is a life-saving recipe for me because, unlike my husband, I can only take so much rice. 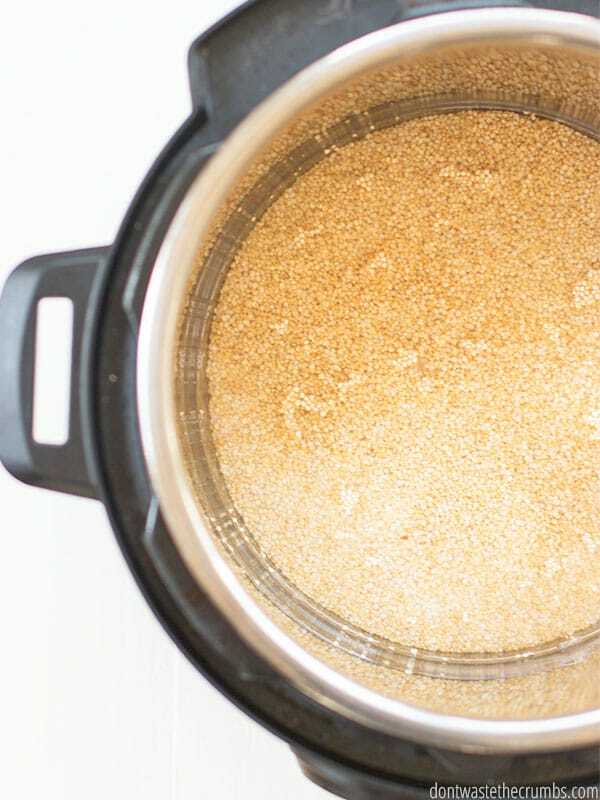 We switched from white rice to brown in 2018 (it was one of my yearly goals) and my husband loves – LOVES LOVES LOVES – my Instant Pot brown rice. He literally eats it almost every day. But he’s wired like that. He’ll find a restaurant he likes and anytime we go out to eat (although it isn’t that often), he’ll suggest that place. It’s not that I don’t like Instant Pot brown rice or even the restaurants he suggests… it’s just that I like variation. And knowing how to make quinoa is EXACTLY what I needed! If you’re wondering how to cook quinoa in a slow cooker or how to cook quinoa in a rice cooker, I’m afraid I can’t help you. I’ve never tried using a slow cooker and I don’t own a rice cooker. 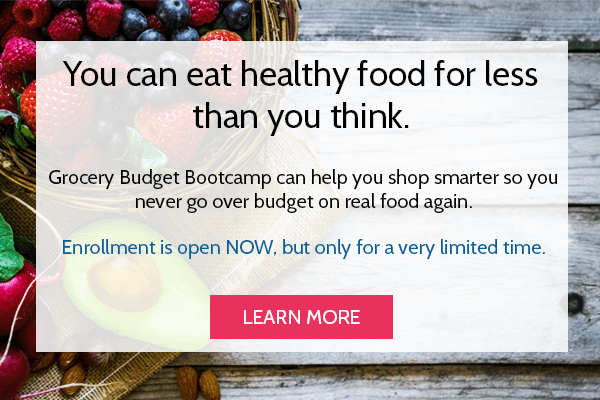 But when it comes to learning how to cook quinoa in an Instant Pot, I’M YOUR GAL! I just jumped on the Instant Pot bandwagon a couple years ago, after dragging my feet and waiting to see if this electronic pressure cooker was a legit time-saving device or if it was just a fad. Turns out, it’s a complete LIFESAVER! (If you’re new to the Instant Pot, this article on Common Instant Pot Mistakes and How to Fix Them might be helpful. Plus you can make your favorite slow cooker recipes in the Instant Pot with this conversion guide. 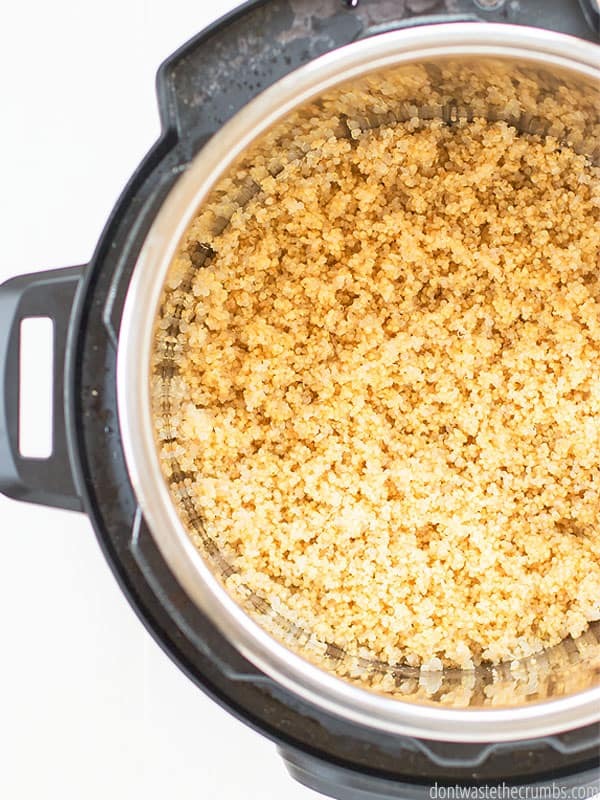 The only thing you need to know when it comes to cooking quinoa in an Instant Pot is the number 1. Your quinoa to water ratio is 1:1. 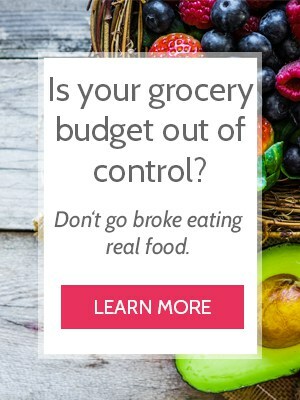 That means you need 1 cup of quinoa + 1 cup of water. Your cooking time is 1 minute. That means you’ll hit “pressure cook” on high, reduce the timer to 1 and let the Instant Pot do it’s magic. Anytime you make something in a Instant Pot, you can easily double or triple the recipe without changing the actual cook time. The time it takes to build up pressure and release pressure will go up, simply because there’s more food inside the pot, but the cooking time stays the same. That means for me, I can make quinoa in the Instant Pot ONE TIME and have enough quinoa to last 3-4 meals! 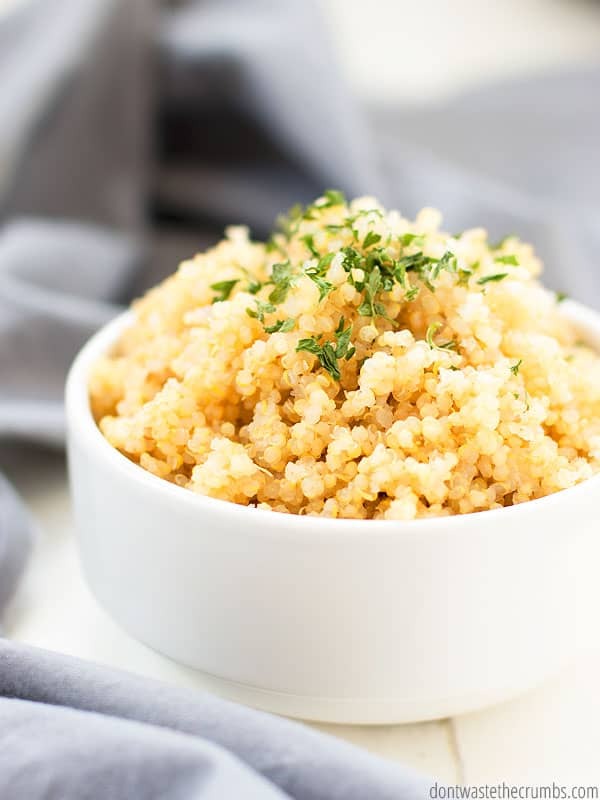 Looking for Instant Pot quinoa recipes? Unfortunately, you probably won’t find many. Because quinoa cooks SO FAST – again, just 1 minute – anything else you add to the Instant Pot won’t be ready in time. When you have these Instant Pot pot-in-pots, you can put different items in each pot that require different cooking times. For example, you could put chicken in one pot, potatoes in another pot and then quinoa in a pot. 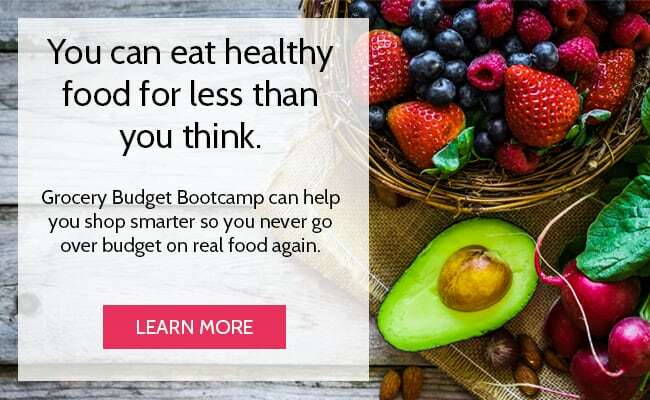 You’ll have to do some math to make sure your cooking times are valid, but if you can do that, you can create your own quinoa Instant Pot recipes. Make big batches of quinoa and freeze them for later. This is what I do. Anytime I have quinoa on the meal plan and I don’t already have some in the freezer, I make a 5x batch (that’s 5 cups quinoa + 5 cups water). We’ll serve some at dinner and then I freeze the rest in 4 cup portions. Then when I need quinoa for a recipe, I just thaw a bag from the freezer! 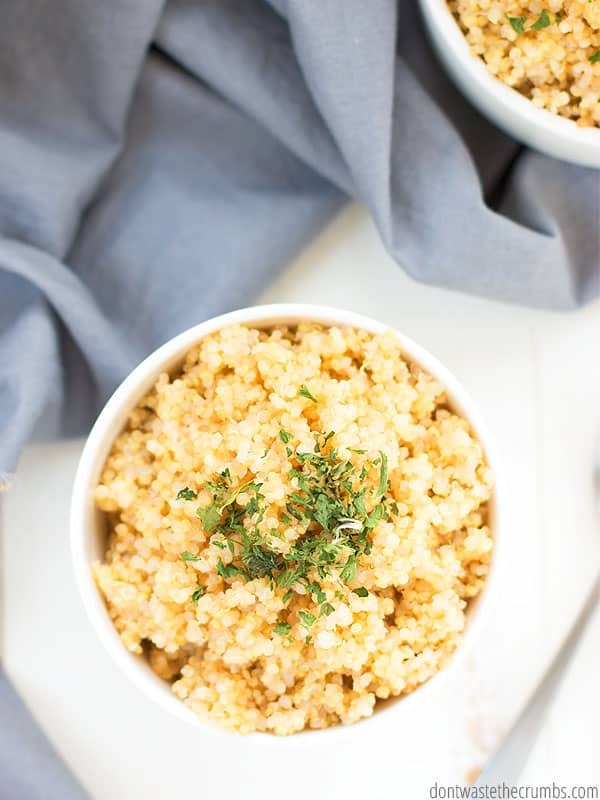 By itself, quinoa is a pretty blank slate. It has a taste of course, just like rice and pasta have a taste, but it’s not very flavorful. 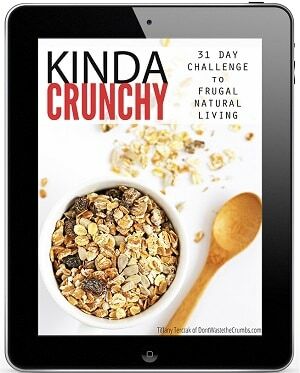 Most of the time you’ll change that because quinoa is just one component of your recipe. You might add Greek salad dressing or Thai peanut dressing or let it soak up the sauce from sweet and sticky chicken. But if you ever want to add flavor to the quinoa itself, your best bet is stock. You can make both homemade chicken stock in a slow cooker and Instant Pot chicken stock for free if you save you chicken bones. If you save your kitchen scraps, too, you’ll have some of the most flavorful chicken stock you’ve ever had! I recommend starting with a 50:50 ratio of water to stock the first time you go this route, just in case the stock is overwhelming. 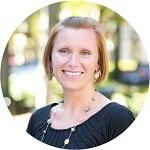 That way you can easily gauge whether to add more or less stock the next time. Before you jump in and see how to cook quinoa perfectly for yourself, remember that quinoa is naturally coated with saponin, which tastes bitter and a lot like soap. Some packages of quinoa come pre-rinsed, but it’s always a good idea to rinse your quinoa at home, just in case. To do this, measure 1 cup of quinoa into a fine mesh sieve and place it under running water. You’ll see some soap-like bubbles right away, but they’ll dissipate after a few seconds. Maybe it’s because I’ve had one too many bad experiences with quinoa in the past, but I like to rinse my quinoa for a full minute before dumping the sieve over into the Instant Pot pot. I also rinse one cup at a time to make sure it’s thoroughly rinsed. So if I’m making a 5x batch of quinoa, it’s just 5 minutes of prep time! 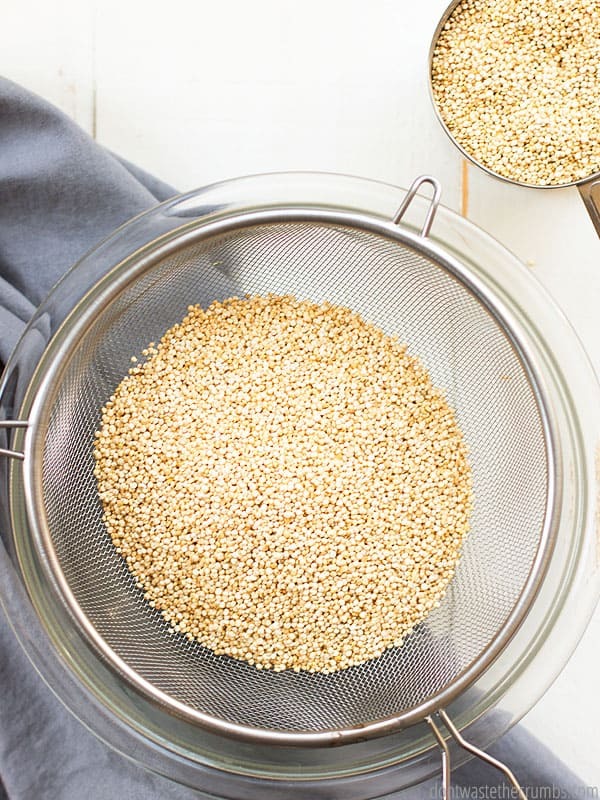 Measure the quinoa into a fine mesh sieve and thoroughly rinse the quinoa under running water for one full minute. Then place the rinsed quinoa into the Instant Pot inner pot. Add the water and place the inner pot into the Instant Pot. Place the lid on top and seal it, and turn the venting knob to “sealing.” Press “pressure cook” or “manual” on high and adjust the timer to 1 minute. Let the quinoa cook and when the timer goes off, let the pressure release on its own naturally. Fluff with a fork and serve warm, OR freeze extras in 2 cup portions for future recipes! 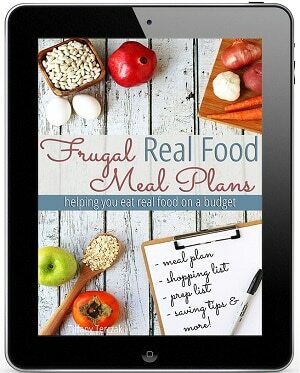 ** You can multiply this recipe as needed without changing the cook time. You can also substitute chicken stock for up to 50% of the water. Do you like quinoa? What’s your favorite method for cooking it? 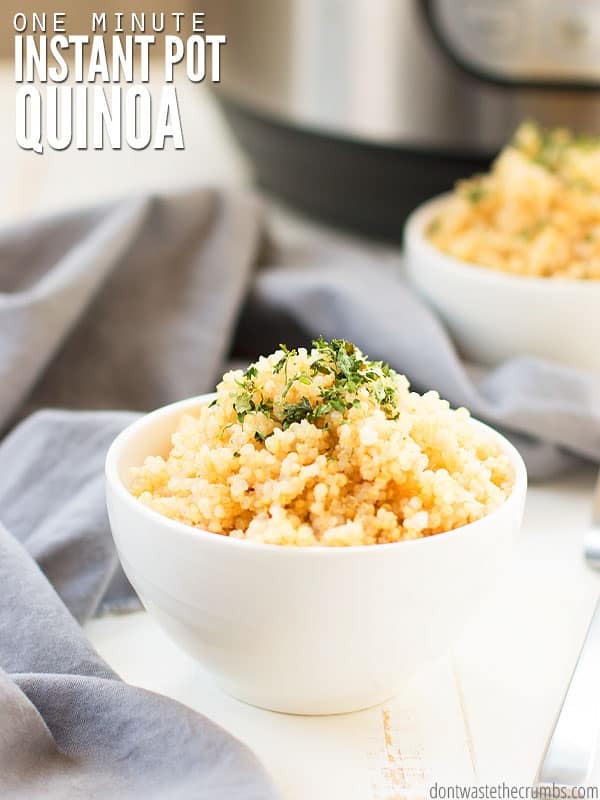 What are some of your favorite recipes that use quinoa? Leave your ideas and comments below! If you multiplythe amounts does it change the time and would it then be for example, 2C quinoa to 2C water and still 1 minute? Nope – still 1 minute!